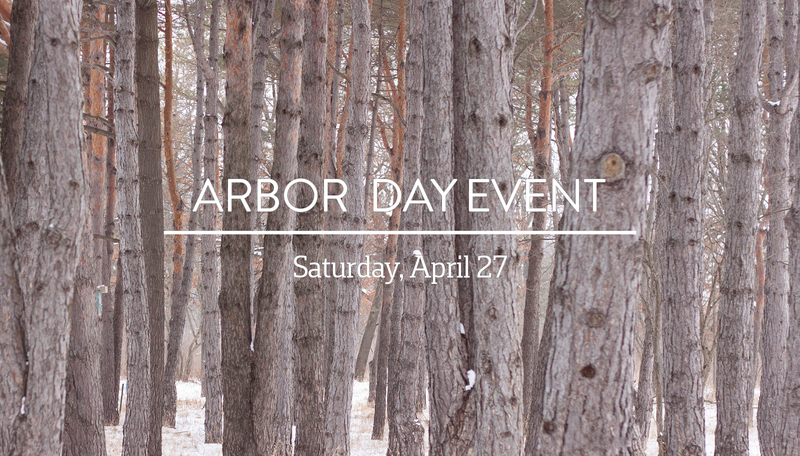 JOIN US 8:00 a.m. - 1:00 p.m. TO PURCHASE YOUR GARDEN STARTER KITS, SHRUBS & TREES! PRE-ORDER your trees and shrubs today! Pick up at our Go Native! Plant & Tree Sale on Saturday, May 18, 8:00 a.m. - 1:00 p.m. Please note: the December 1 workday has been canceled due to inclement weather. 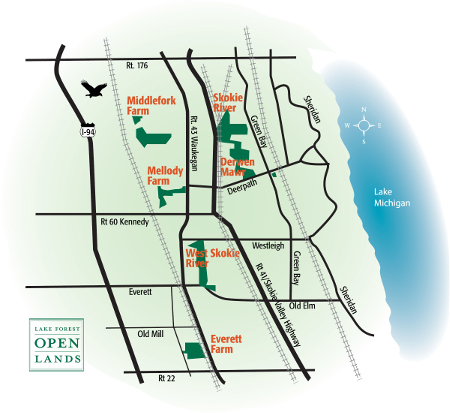 Lake Forest Open Lands Association is an independently funded conservation and educational organization devoted to the acquisition and stewardship of our natural landscapes, and to ensuring all generations have a meaningful, lasting connection to nature and our land.